Kennewick Invisalign | Fast, Effective Alternative to Braces! If you're unhappy with your smile, there's a clear way to get the straight teeth you've been hoping for. Dr. Nguyen is Invisalign certified, and can recommend a treatment plan that will align your teeth and get you smiling in no time. Book a consultation at Forever Smiles Family Dental to see if aligners are the right treatment for your needs. The Invisalign system is all about simplicity. 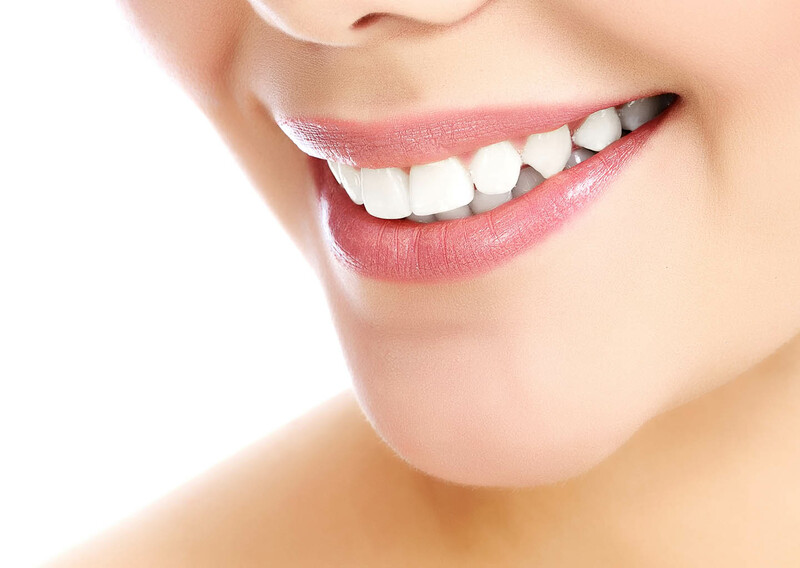 Gentle pressure exerted by the incrementally changing aligners causes the teeth to shift into the desired position. All you have to do is wear the aligners as directed, and you should see results in no time. 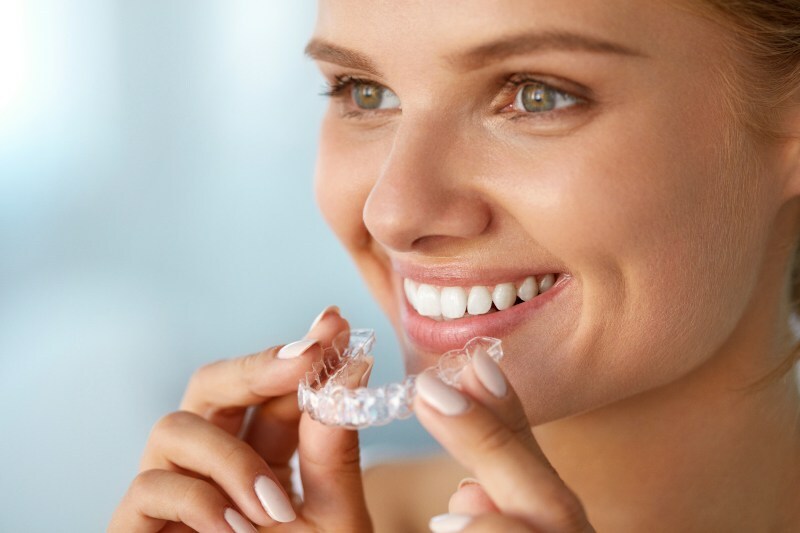 Once Dr. Nguyen has determined that Invisalign is right for you, she will take impressions of your teeth that help them create your alignment plan. Those impressions are then sent to Invisalign facilities, where your aligners are manufactured. Once your aligners are ready, you'll come in to Forever Smiles so our doctors can make sure they fit properly. You'll go home with your first few sets. Wear your aligners for at least 20-22 hours per day to stay on track with treatment. You should only have to remove them to brush, floss, and eat. Change out your current set for the next set every two weeks. And don't forget to see Dr. Nguyen every six weeks to ensure that your that your treatment is progressing. Depending on your case, you could be done with treatment in as little as a year. Forever Smiles Family Dental is dedicated to giving patients smiles that they can be proud of. Dr. Nguyen is Invisalign certified and ready to create a treatment plan that will work for you. Give us a call at (509) 591-4267 to set up a consultation today. And you're always welcome to stop by our office at 4528 W 26th Ave, Suite 110, Kennewick, WA 99338. Let's get you smiling!